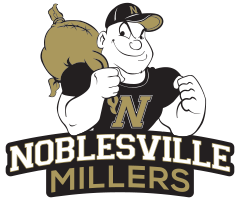 The Noblesville Millers were defeated by the Westfield Shamrocks 182-199 on Thursday at Harbour Trees Golf Club. 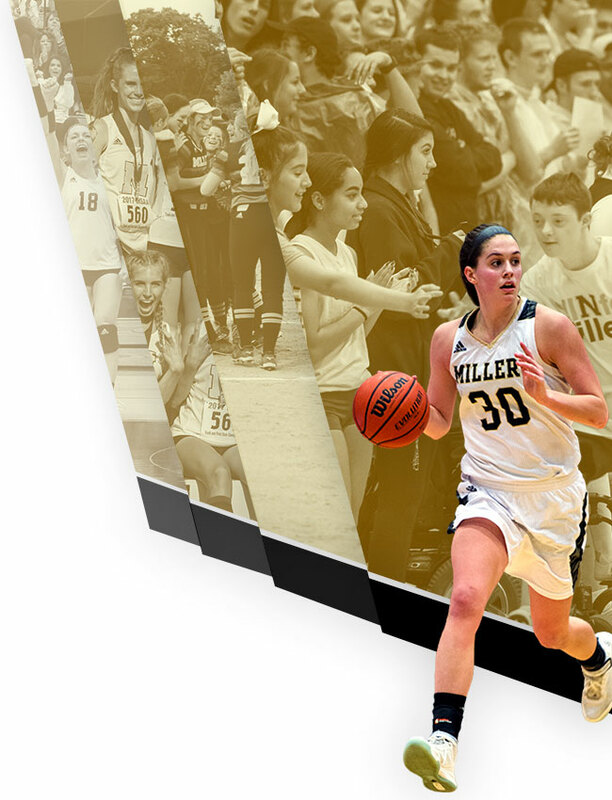 The Millers were led by Ellen Bennett’s 45. 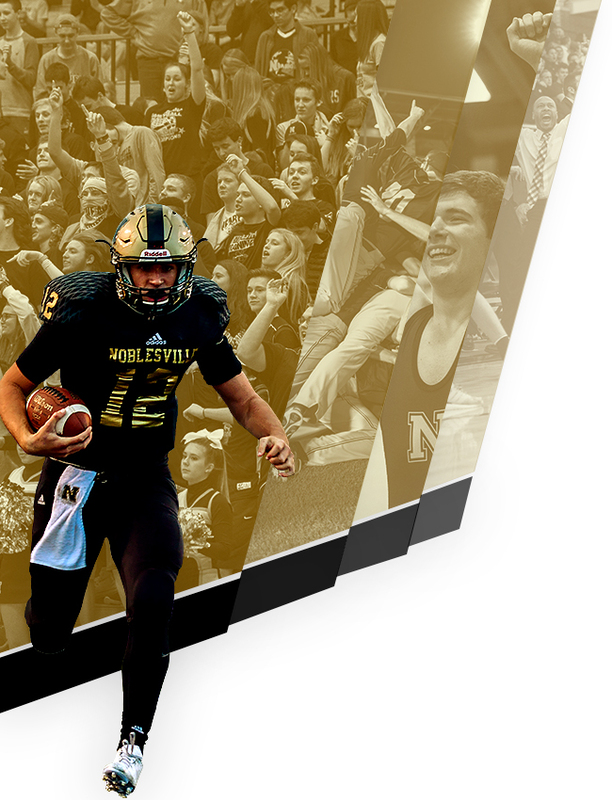 Noblesville will host the Zionsville Eagles on Monday at 4:00 p.m. at Harbour Trees Golf Club.